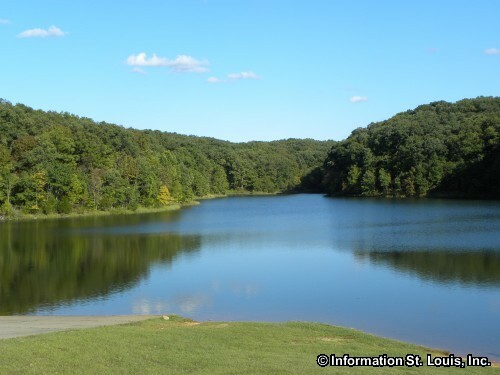 Amenities: primitive and modern campsites; Lake Lincoln; Big Sugar Creek; swimming; picnicking; boating; fishing; hiking, backpacking, and equestrian trails; three distinct natural areas: native prairie, sinkhole ponds, woodlands and clear, rock bottomed stream areas. 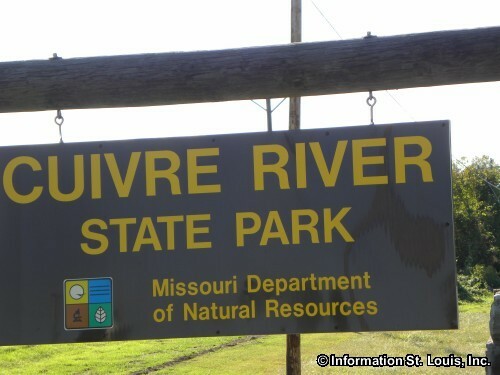 Cuivre River State Park has seven hiking trails that traverse the park and each range in length and difficulty-using a scale of 1 to 5 with 5 being the most difficult. 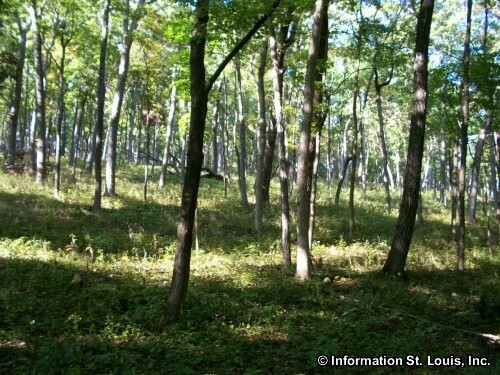 The Mossy Hill Trail is 1 mile long and a "2" in difficulty. The Lakeside Trail is 4 miles and a "2". 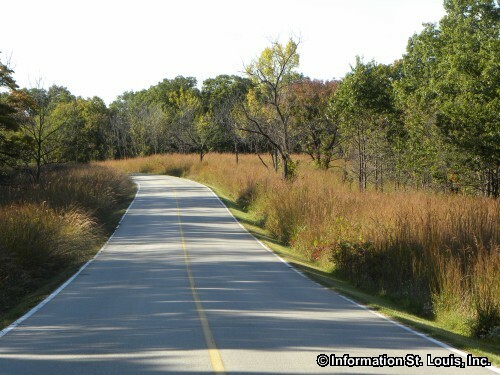 The Big Sugar Creek Trail is 4.5 miles and ranked a "3" in difficulty. 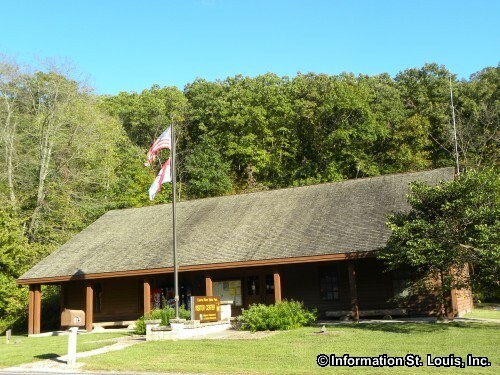 The Frenchman's Bluff Trail is 2 miles and a "3". 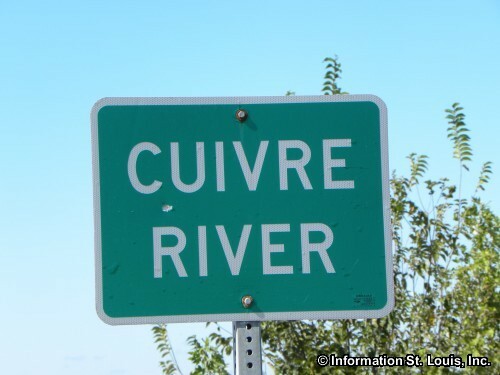 The Cuivre River Trail is 8 miles long and ranked a "3" in difficulty. The Lone Spring Trail is 6 miles and a "3". 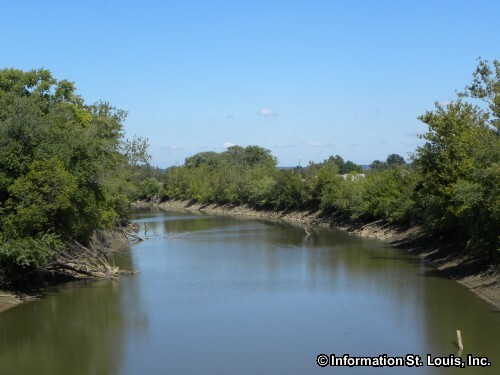 The Big Sugar Creek Trail, North Loop is 3.75 miles long and a "3" in difficulty.